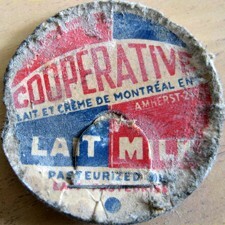 This dairy operated from 1930 to 1945. 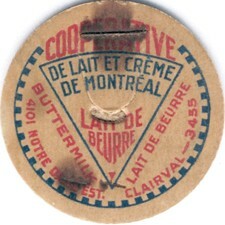 In 1939, the dairy opened a branch at 5082 Notre-Dame Street O. to deserve the Ouest part of Montreal. 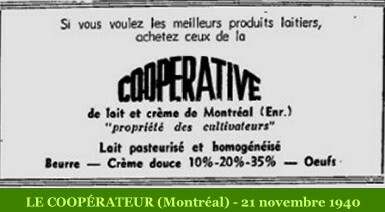 In 1940, they moved from 5082 Notre-Dame O. to a new building situated 4892 St-Emilie Street in the same area called St-Henri.